Travel treats: Athens International Airport will be sharing the holiday spirit with special festive music and fun for kids on Christmas Eve and New Year’s Eve. Between 10 a.m. and 3 p.m. on both of those days, the airport will be treating travellers to live music and entertainment, as well as fun events specially geared to children, in the open access area of the terminal’s departures level. ♦ the Transformation Booth, where visitors can choose fun accessories and props for photo-taking. The booth will be at Entrance 2 for the check-in counters. On Christmas Eve, the Experimental Music School of Pallini will present a musical program of carols and all-time-favourite Christmas classics. The ensemble includes students who specialize in Greek and international traditional music and who play traditional instruments. The performance will take place from 12:00 to 12:45 in the open access section of the airport shopping center on the departure floor. On New Year’s Eve, the Athens-based band Vanila Swing will help travellers bid farewell to 2015 with a live swing concert featuring the group’s trademark blend of 50s rockabilly and 40s swing with a fresh rock’n’ roll twist. The concert will take place from 12:00 to 13:00 in the open access section of the airport shopping center on the departure level. 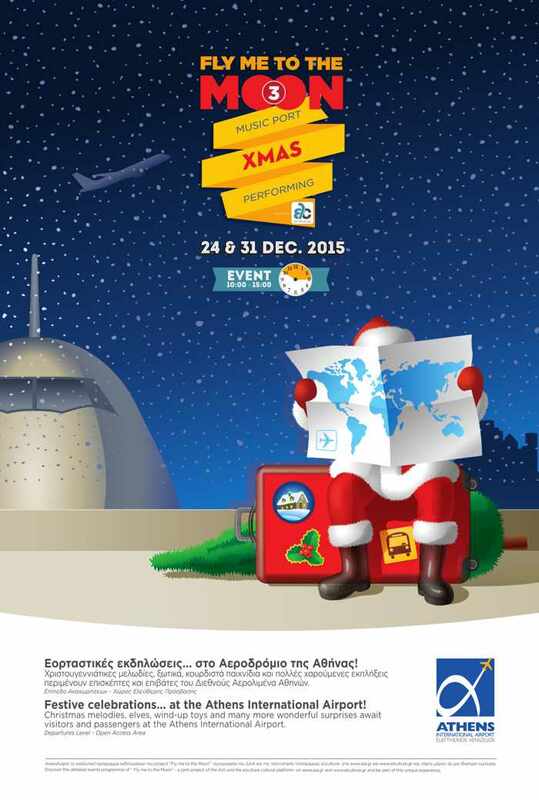 The holiday festivities are a collaborative effort between Athens International Airport and the ελculture cultural platform. 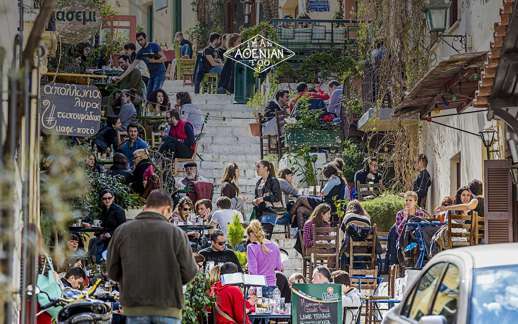 This Discover Greece video shows how its “I’m An Athenian Too” campaign lets Athens visitors stamp their personal “Athenian identity” on their favourite travel photos to share with the world — and possibly win them a trip back to Greece. Click on the arrow to watch the video. 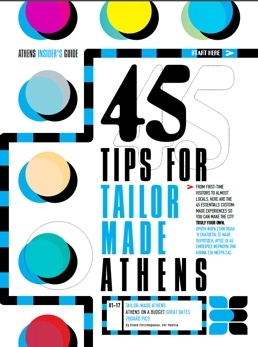 Be an Athenian: It happens every time one of our holidays in Greece comes to a close: I’m at Athens International Airport, waiting for our flight home to Canada, yet part of me feels like Athens is a home I’m about to leave behind. It’s an intense, heart-felt emotion that gets even stronger if I start reviewing vacation photos on my camera in the departure lounge to pass time before boarding the plane. The people who promote tourism to Greece understand that millions of other tourists feel exactly the same way, so they have created a clever new promotional campaign that invites Athens visitors to show the whole world what they love about the fabulous Greek capital city — using their own holiday photos. 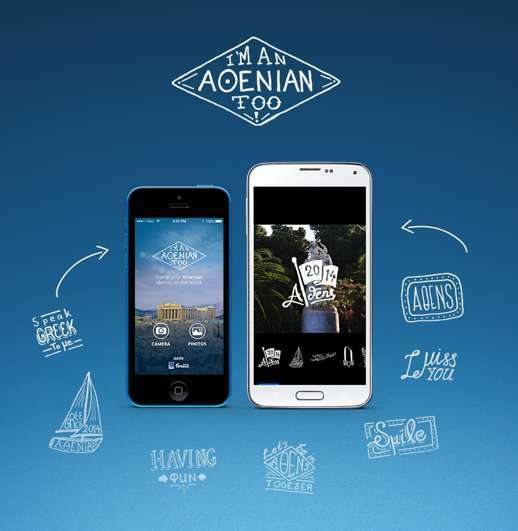 Called “I’m An Athenian Too,” the campaign is an initiative of Discover Greece, conducted in collaboration with Athens International Airport. 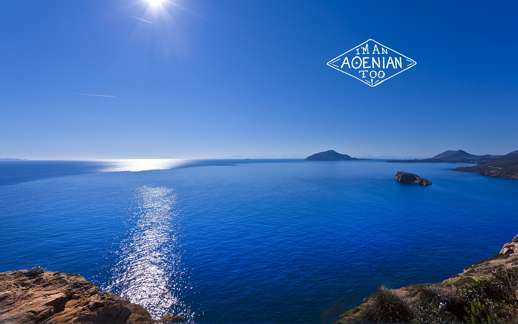 The promotional program is based on a smartphone app that “lets you express the Athenian inside you” by sharing personal travel photos on social media. Users simply download the special app from the I’m An Athenian website, choose one of their favourite Athens photos, and then select a hand-drawn stamp to apply to the image to describe how it captures their feelings for the city. When they share their stamped photo on social media, the picture will automatically appear in the campaign, and their name will be entered into a contest to win great prizes, including trips for two to Athens. 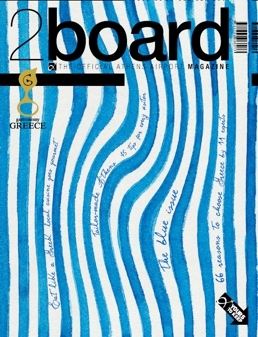 If you’ve been to Athens and want to enter the contest, click here to obtain further details and to download the app. A vine-shaded passageway in the National Garden, my favourite place to visit when I want a break from the hustle and bustle of downtown Athens. 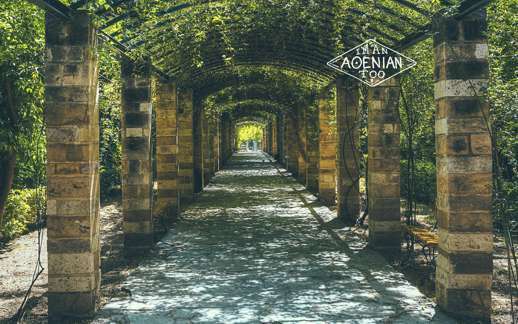 The 15-hectare National Garden is a tranquil oasis of parks, gardens and ponds located directly behind the Greek Parliament Building in Central Athens. 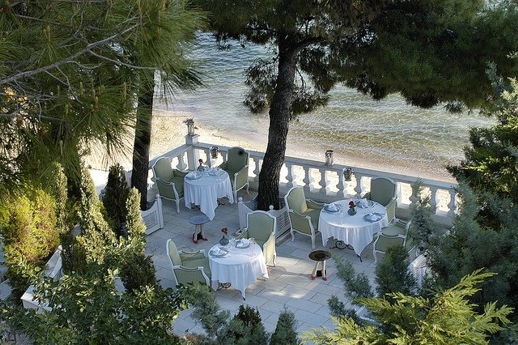 Besides its energetic city core filled with museums, galleries, historic ruins, shops and restaurants, Athens boasts an amazing natural attraction — the Athenian Riviera, an extensive coastline dotted with beautiful parks, footpaths, beaches, marinas, restaurants, nightclubs, and spectacular scenery. Sign of things to come? : SkyGreece Airlines is one step closer to commencing flights — its name was added to signage on the departures level of Athens International Airport today, in preparation for tomorrow’s launch of charter service to Stockholm. 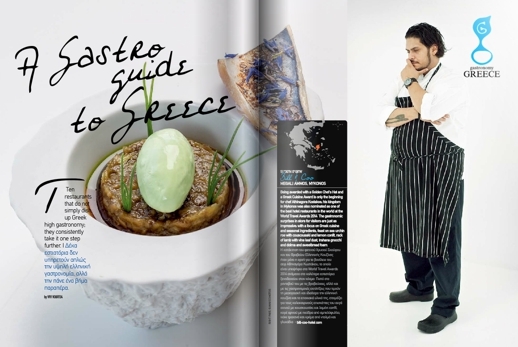 The photo shown above was posted on the SkyGreece Facebook page at what was lunchtime for the four North American cities to which it is supposed to eventually offer service — Montreal and Toronto in Canada, and New York and Chicago in the United States. 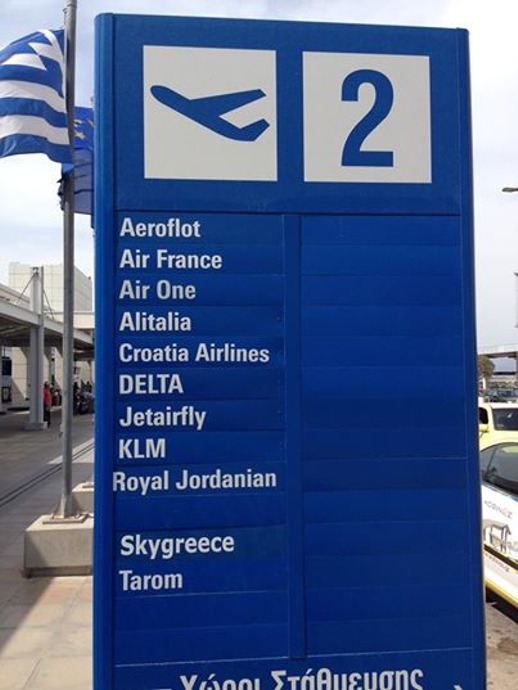 The photo was accompanied by the comment: “Officially today our sign went up at Athens International Airport,” but no further information was provided about possible schedules or fares. The upstart airline’s last news release had been posted March 31 on its Facebook page, announcing that it had submitted documentation required to obtain all necesssary licences and permits from the American and Canadian Civil Aviation Authorities. It added that, “in order to respect the American and Canadian Civil Aviation procedures,” SkyGreece would not issue any further press releases until all required licences had been obtained. Hours after posting the sign photo to its Facebook page today, SkyGreece added a post confirming that it will operate on a charter service basis until it secures the necessary legal paperwork to begin flying to North America, and will not comment further until that happens. The latest post drew swift reaction on social media, quickly receiving hundreds of “likes” and dozens of comments on Facebook. I thought the remark about flights to Africa was just a joke, but the fellow who posted the comment said he wasn’t kidding. “The US and Canada will be coming in at some point, as I gather once the permits have been granted from their Civil Aviation Authorities. It’s not so easy when one is new and wants to come in and have some of that pie that has been enjoyed all this time by Delta, US Air, Air Transat and Air Canada. I think we just need to be a little patient,” he said. The Greek Air News Facebook page subsequently posted a photo of the sole SkyGreece airplane along with a statement confirming that the airline’s first commercial flight will indeed be to Stockholm, at 17:00 on June 19. 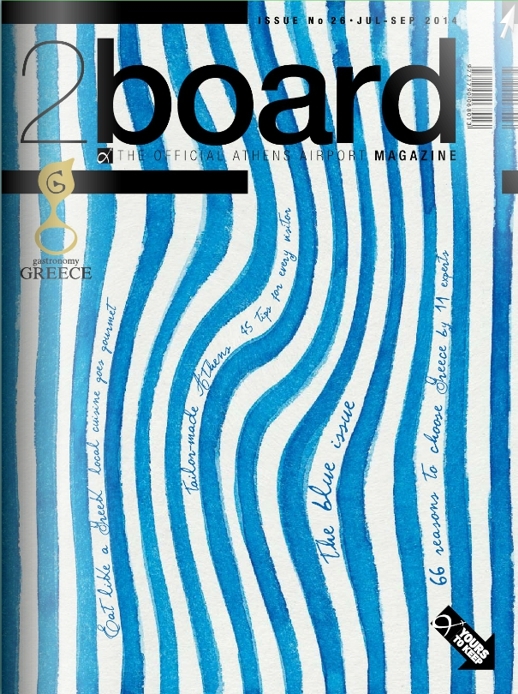 “The airline SkyGreece signed a cooperation agreement with the Swedish Tour Operator Flyolympic.Se and on account of it flies in Europe, Africa and Asia,” an English translation of the Greek Air News post indicates. 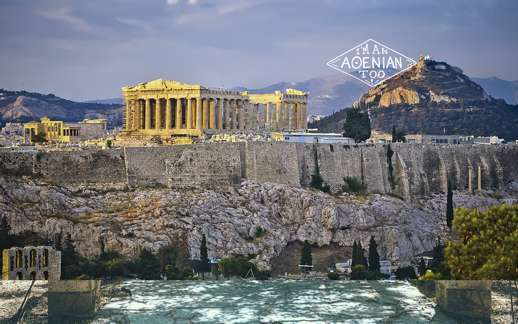 “SkyGreece will perform and flights from – to Athens-London (Gatwick)-Stockholm (Arlanda)-Asmara (Eritrea)-Mogadishu (Somalia) For more information and ticket reservations, you can visit the official website www.flyolympic.se or FlyOlympic to your travel agent. Good start SkyGreece! !” the translated post concludes. So perhaps there is a huge demand for flights between Greece and Mogadishu after all. Nevertheless, I’m hopeful SkyGreece will soon be able to announce fares and flights to North America — if their prices are competitive and their flight dates are decent, I would consider them for a return trip to Greece later this summer. 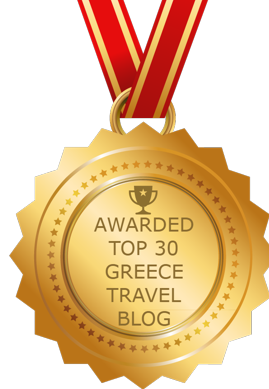 I previously reported on SkyGreece in posts published on the blog on March 25 2014, January 10 2014, and June 25 2013. Click on the links for each of those reports to see photos and obtain more information about SkyGreece Airlines. And stay tuned for further updates.